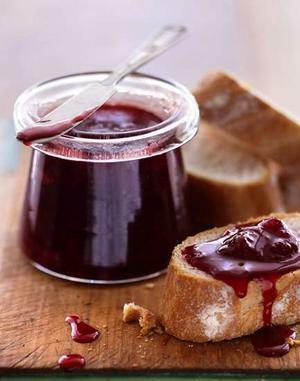 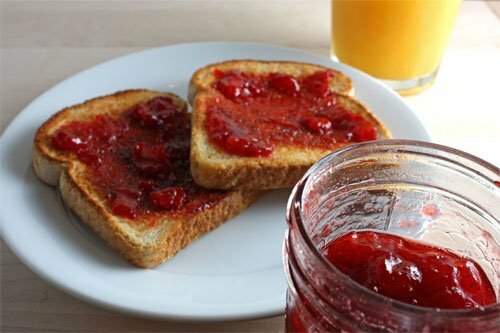 The dream in which you eat jam, means that the destiny prepared for you pleasant surprises and adventures. 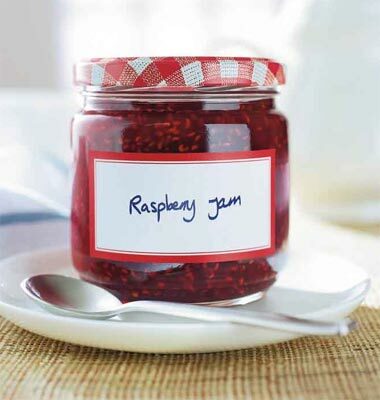 If in a dream you cook jam, in reality trouble will come soon. 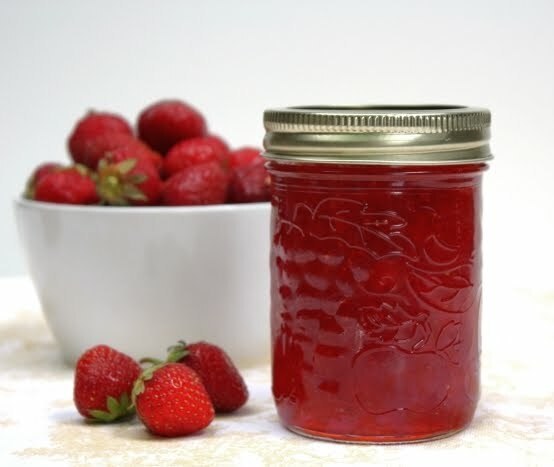 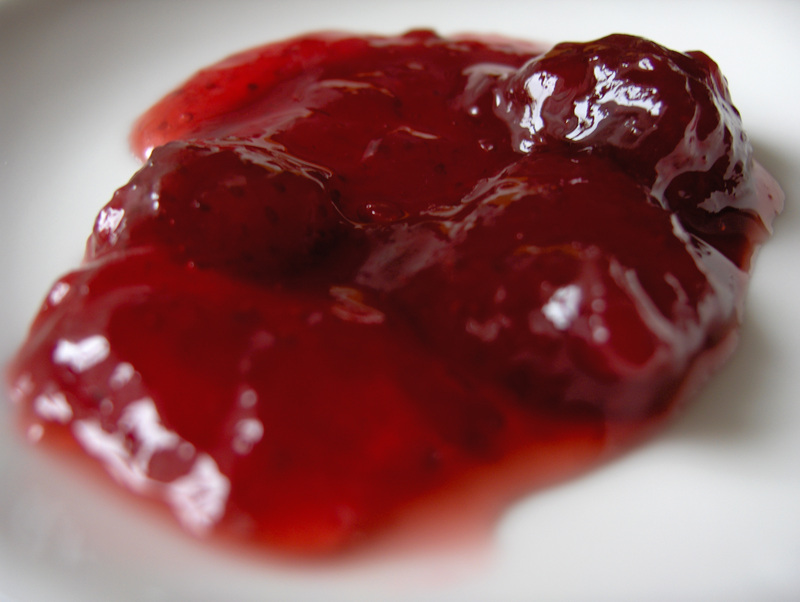 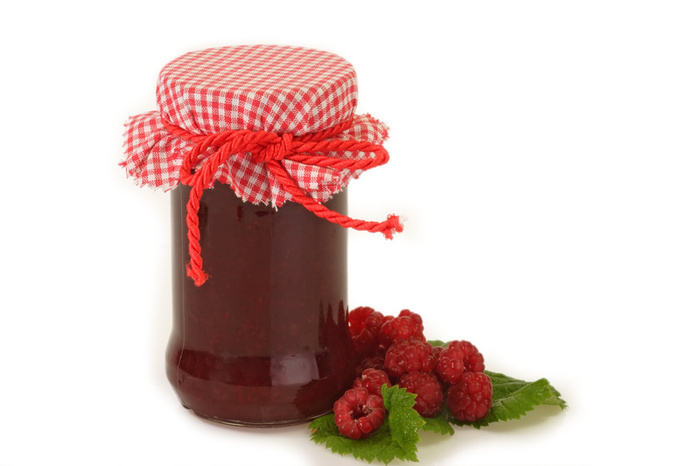 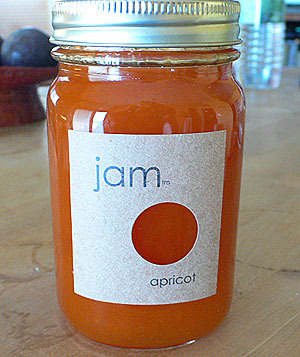 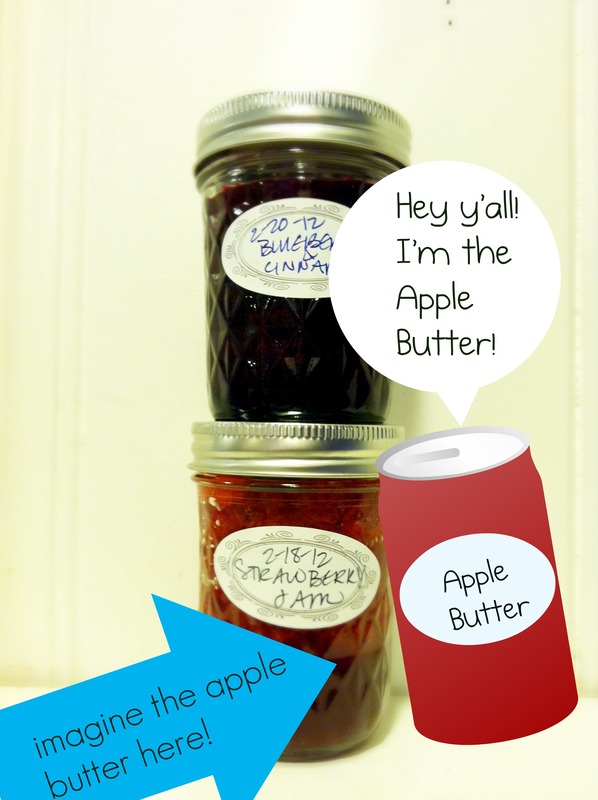 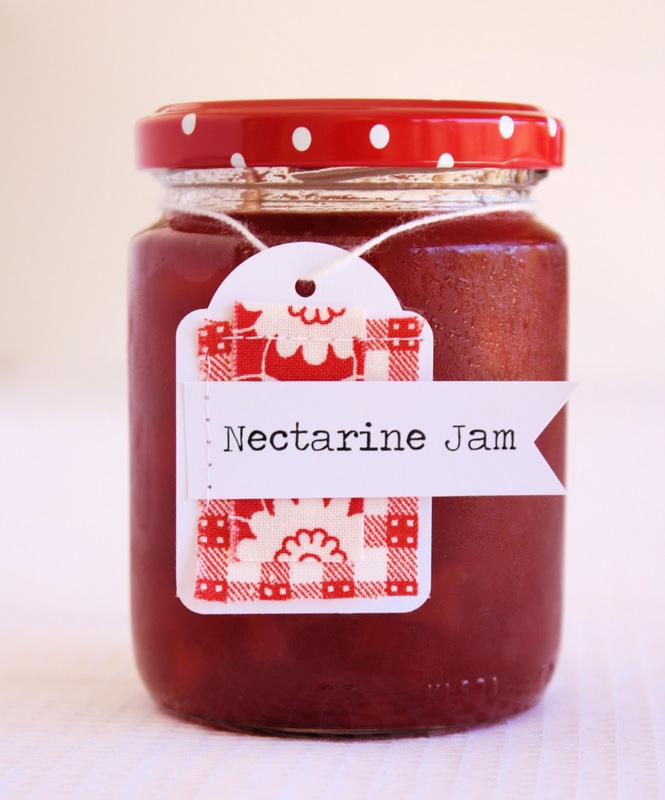 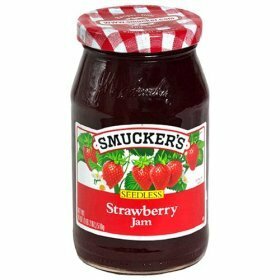 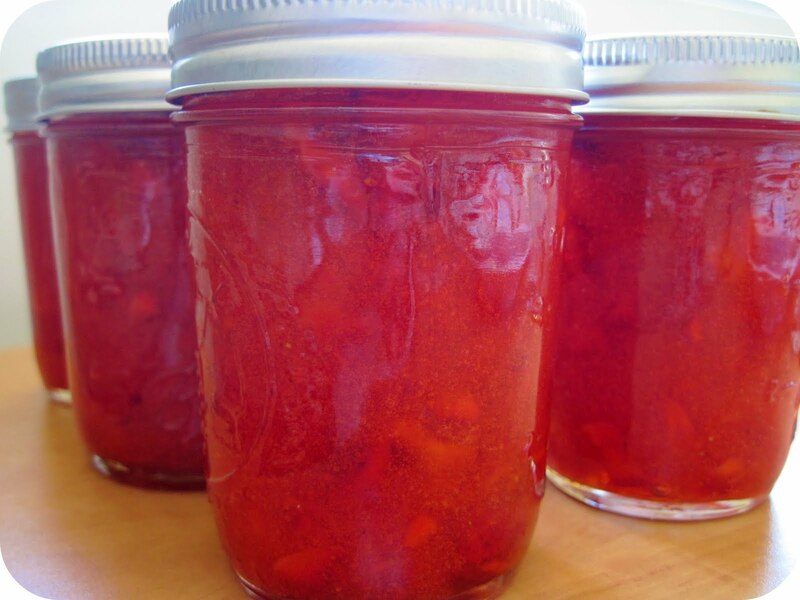 To give someone jam - to deception. 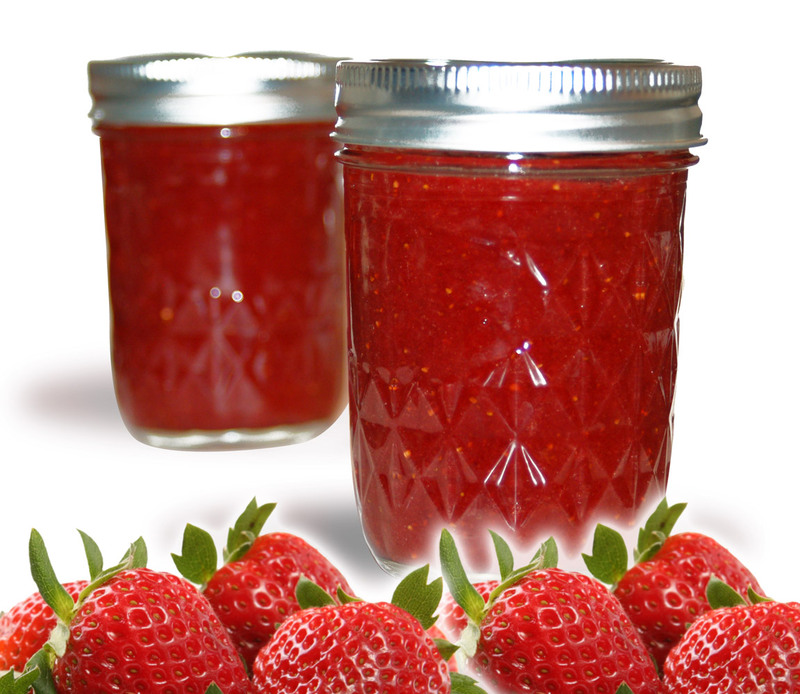 For the young girl the dream in which she sees jam, promises it a fast meeting with the groom.